We had a break down in Swanage last week and spent every day on the beautiful Studland Beach enjoying the last of the late summer sun. Wow, what a place! This would be my perfect spot for family shoots; if only it were closer! 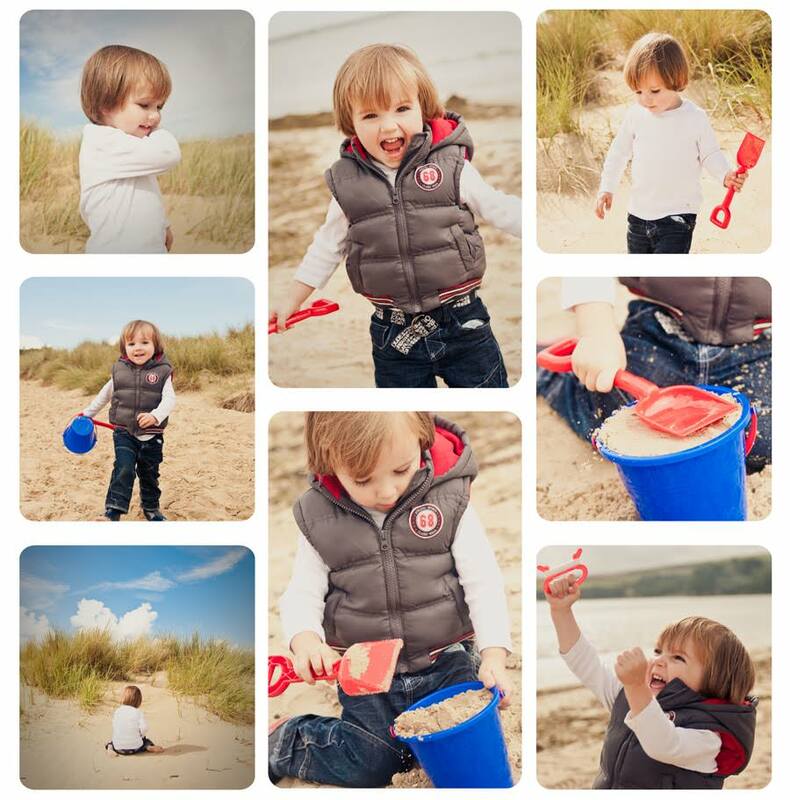 Here is a storyboard I designed of H having a ball on the beach. As you can see below, the excitement all got a little too much for baby Sam! 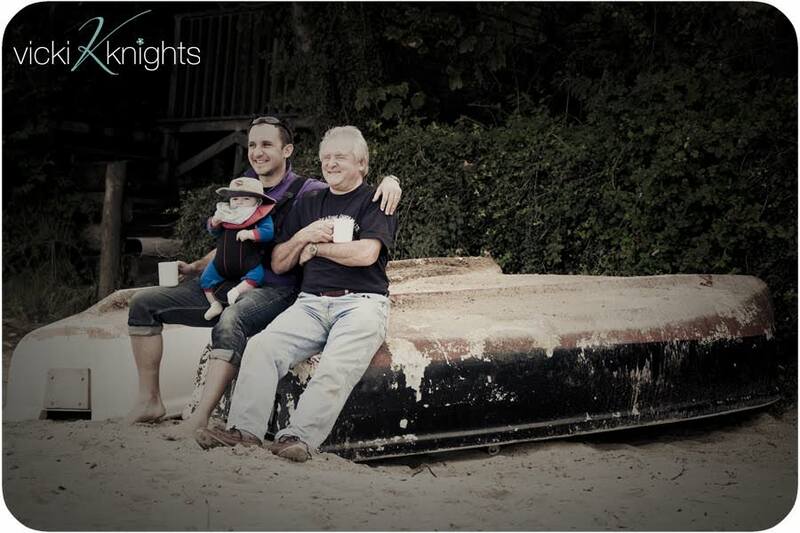 I just love this photo of Karl and his Dad….I adore photos where the subject isn’t aware of the camera. Images that capture special moments in time. I think this is one of those special moments. 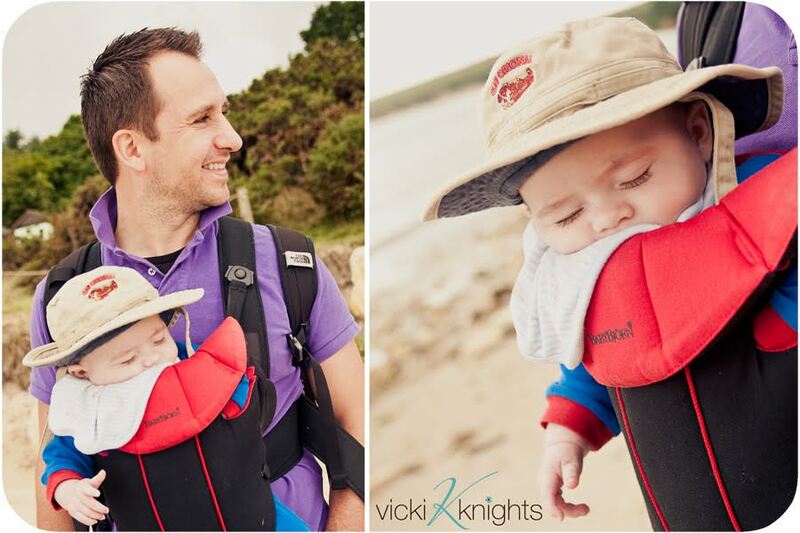 The beach isn’t really the best location for a shoot with a 3 month old, but don’t worry I didn’t leave little S out! More images of him to come shortly.